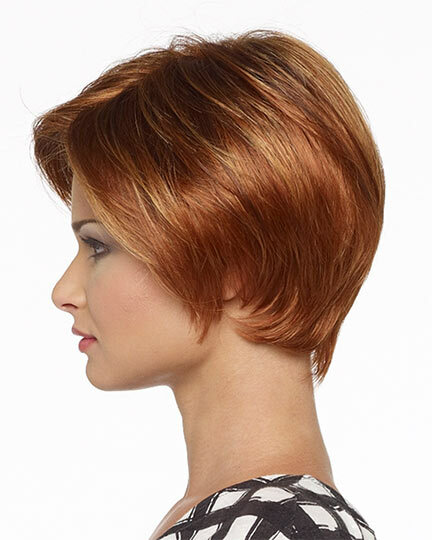 Front: 6.0", Crown: 6.75", Side: 3.75", Nape: 2.5"
Denise by Envy Wigs, designed by Alan Eaton is fashion forward contemporary tapered wedge style of soft layers with razored edges. 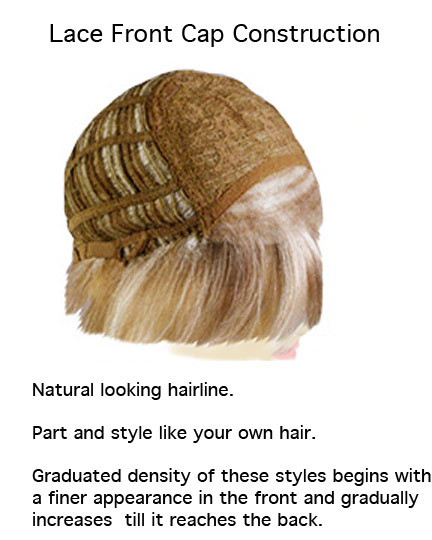 The 100% hand stitched front lace line makes an exceptional natural looking hairline. 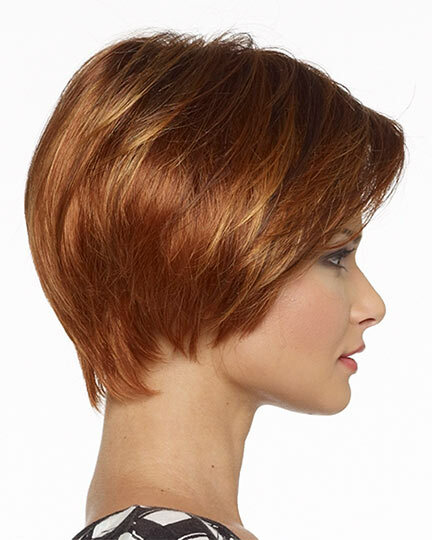 Denise features Alan Eaton wigs �stretch cap technology" allowing the wigs perimeter to stretch for the most comfortable fit while eliminating pressure points. 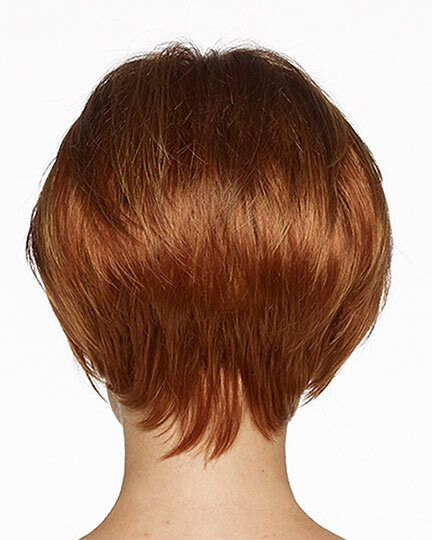 The Denise wig weighs 62 grams. 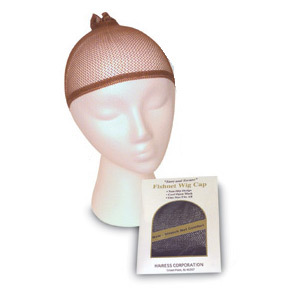 There are 26 colors available for Denise. To Buy Denise, Click On A Small Swatch Below. 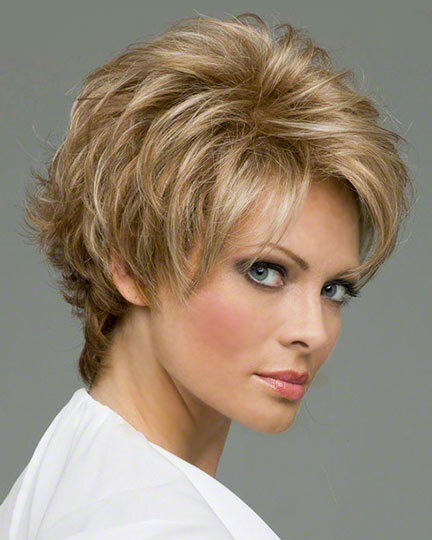 If you would like to discover other products that share some of Denise's qualities try the links below.